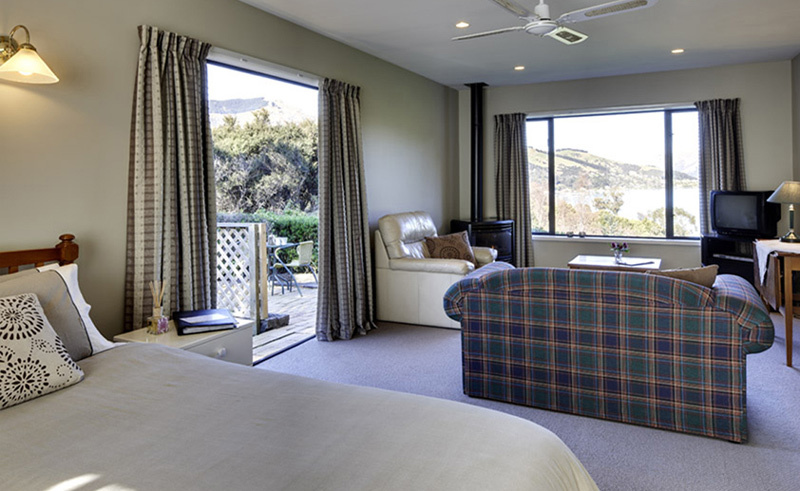 10 private cottages settled in the native bush of New Zealand and overlooking Akaroa, this small group of separate units is a serene holiday retreat. Set on 12 acres of private bush land, stunning panoramic views of the harbour and turquoise sea are available for you to savour. 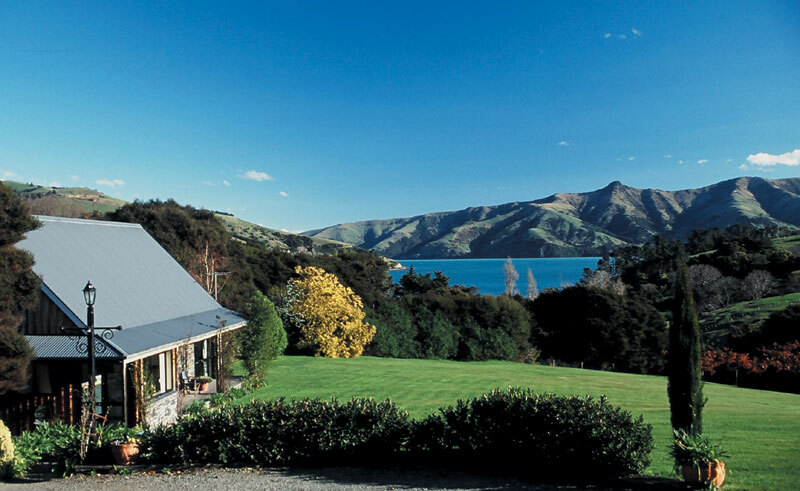 A short, ten minute walk into the French-inspired seaside village of Akaroa, this area features a unique blend of European elegance and New Zealand comforts. The cottages are fully self-contained and make an admirable option for those exploring the country on a self drive. Each unit has a private bathroom with a full kitchen and patio and guests can choose from a cosy 1 bedroom, to a full 3 bedroom cottage. Some units include BBQ area for outdoor grilling, while all include a TV with in-house movies, and self-service laundry facilities.